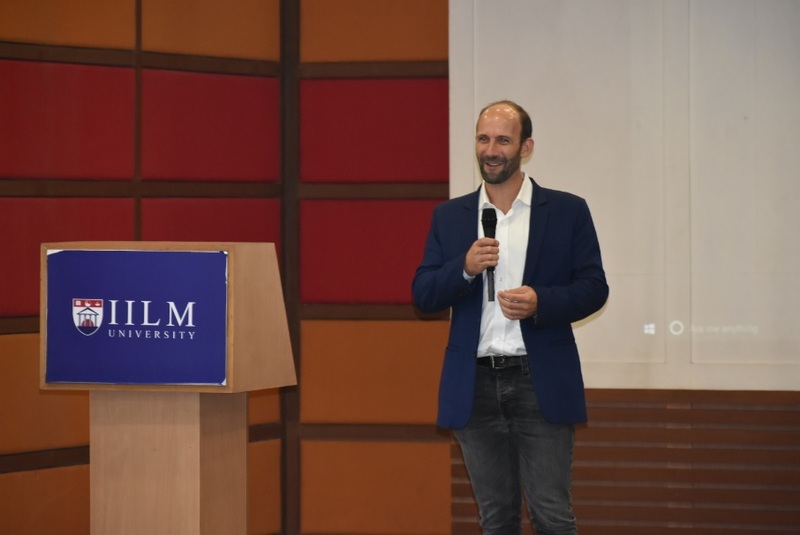 Gurugram: ,IILM University Gurugram played host to Mr. Scott Hartley, Venture capitalist and Internationally acclaimed author of the Fuzzy and the Techie: Why Liberal Arts will rule the Digital World. While interacting with the students and faculty members, Mr. Hartley articulated the importance of the liberal arts in the technocentric world. He made the case for humanities and social sciences in a tech-dominated era. His talk focused on the role that those with liberal arts degrees can play in applying such emerging technologies to the creation of breakthrough innovations. He said that a whole set of human abilities still haven’t been even approximated by artificial intelligence. He also discussed the fuzzy-techie collaborations at the centre of innovation in business, education and government. Mr. Hartley elucidated as to how humanities graduates could actually be the real winners of the robot revolution. Machines are still incapable of true idea origination. His talk was centred around the principal thought of how liberal arts were relevant in the techie world. 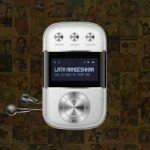 In fact, he is of the opinion that while technology’s promise is great, but it requires liberal arts in equal measure, the fuzzy and the techie working together in pursuit of shared human goals. Mr. Hartley raised a very pertinent question on creating an educational system that allowed for literacy in technology, and the preservation of the very humanity that can help nourish and shape it. He emphasized on the need of soft skills that foster intellectual curiosity and confidence, creativity, strong interpersonal communication, empathy for others, and a love for learning and problem solving. During his address, Mr. Hartley raised the point of liberal arts being at the heart of all innovation and entrepreneurship. He gave several examples not only from the Silicon Valley, but also from India, where he cited business success stories that were bred within the liberal arts college setting. Companies such as LinkedIn, Reddit, Slack, YouTube and many others are all founded or run by Liberal Arts majors. Mr. Hartley’s visit comes at an opportune moment. India is preparing itself to endorse his contention that liberal arts education is the most relevant form of education in the future. IILM University takes pride in being a leading Liberal Arts University, with a focus on Technology, Innovation and Entrepreneurship. Students at IILM University enjoy the best of both worlds. They can explore from a plethora of options and then major in a subject they are passionate about. IILM facilitates in helping them find purpose with their passion. IILM also fosters a climate of entrepreneurship, preparing and motivating budding entrepreneurs to take their entrepreneurial journey forward. And this has been made possible through a liberal arts education, which enables students to apply their insights into human desires to create path-breaking innovations.